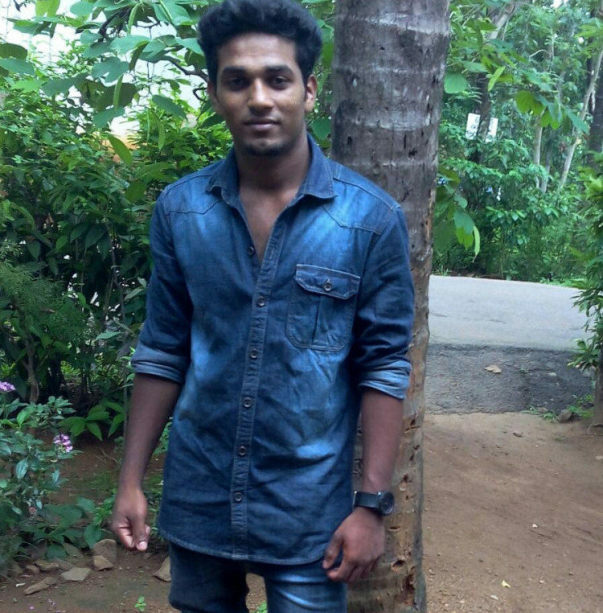 Anand is a 21-year-old fighting end-stage kidney disease. 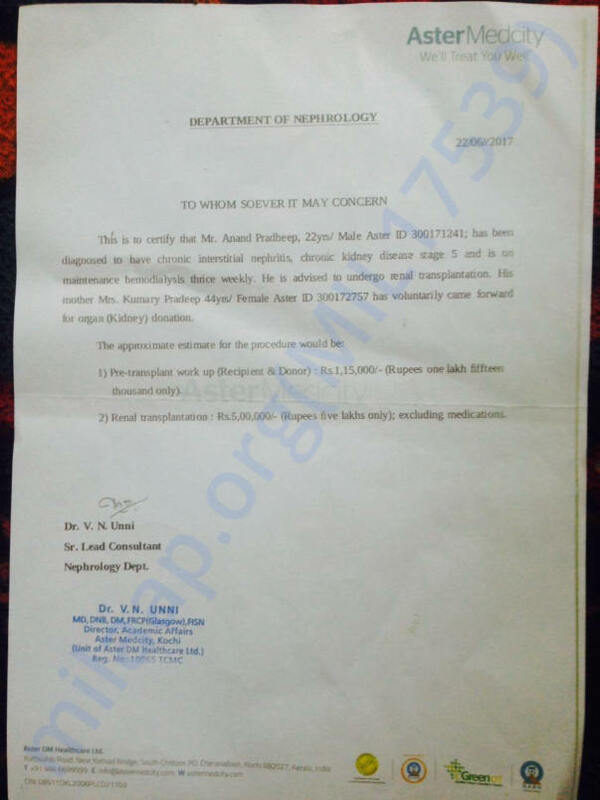 His kidneys have completely stopped working and he needs painful dialysis thrice a week. Only a kidney transplant can save him. 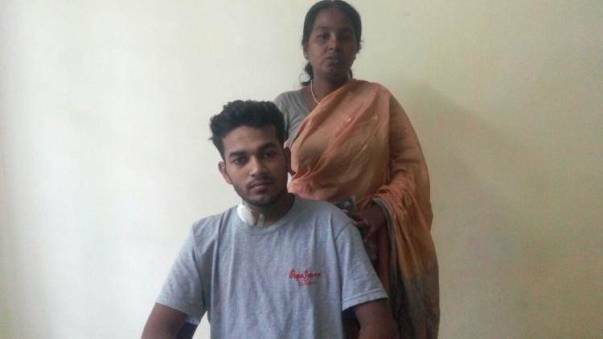 His mother is a sweeper in a government office and needs help saving her young son. Two months back, Anand became sick. He had vomiting that didn't stop. When his mother took him to a hospital, the doctors ran tests and everything seemed normal. He was given medicines to stop vomitting. But it always came back when he stopped taking them. Anand was heartbroken and depressed when he found out that his kidneys had failed. He had finished a diploma in automobiles and wanted to find a good job and learn more. With the diagnosis, Anand felt like his life was over. But slowly, he realised that he had a good chance of getting better if he found a donor in time. Anand's mother Kumari wants to donate her kidney to her youngest child so he can be saved before his body is too exhausted to recover. Kumari ears only Rs 6,000 and she and Nadhu have taken loans and spent over Rs 3.5 lakhs on treatment so far. Anand's parents separated 8 years back because of his father's drinking problem. Since then, his mother has taken care of him and his brother. But it has not been an easy thing for her to bring up her two children alone. But now, he is so sick he can't get up. Anand is weak and tired and needs a kidney transplant to save him. Even their joint income is not enough to raise money in time. 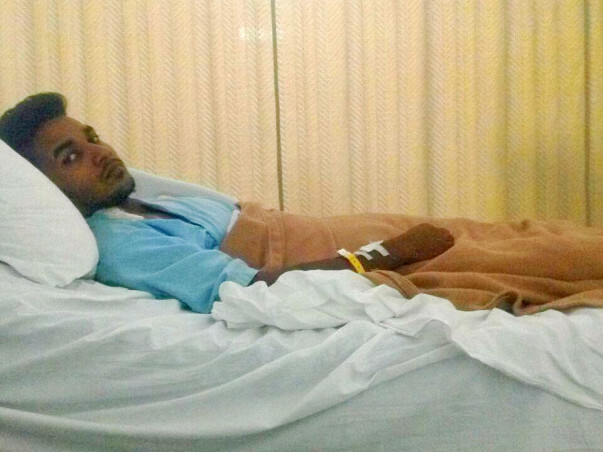 Help Kumari and Nadhu save Anand and get him a kidney transplant that will save his life. Contribute now. Please keep us informed about progress.